My name is Olivia Grace, Livie for short. I was born in Dallas, Texas, on an impeccably hot November day (83 degrees was the high, y’all) to a Yankee-turned-Southern belle and a teacher from Louisiana. I spent most of my growing up in Georgia, and after a few years away, am back in Northwest Georgia! In the beginning of 2014 I had some various health problems that made me wonder if something I was eating was a problem. Because my mama was already eating Gluten Free due to a sensitivity, I cut Gluten out first, and sure enough . . . my symptoms went away. I’ve been eating Gluten Free ever since (minus a week moment or two in relation to Dunkin Donuts, or artisan bread . . . oops!) I have two siblings: a sister and a brother. She’s Gluten Free, He’s not. 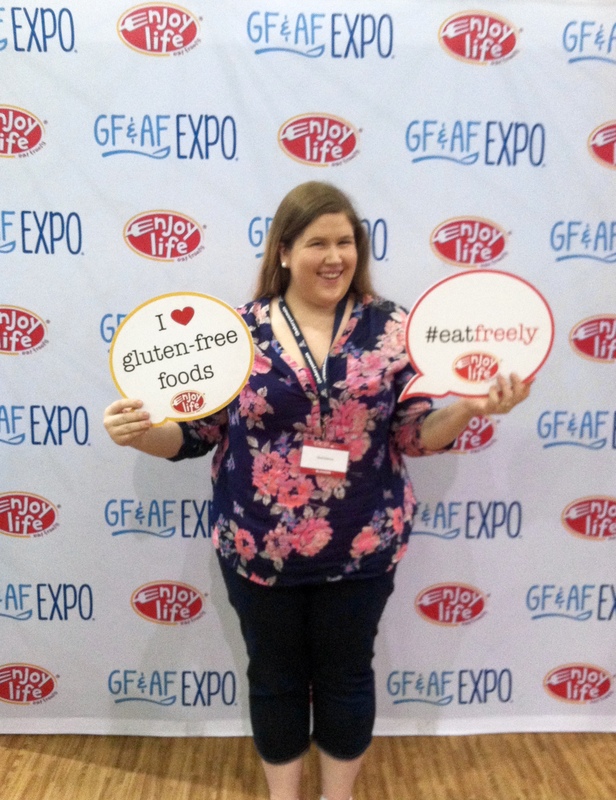 So, when I say WE here on the blog in relation to anything Gluten Free on the blog, it usually refers to the three girls (My Sister, My Mama, and Me). If you want to know more specifics about my Gluten Free Journey, feel free to use the Contact Me tab, and jot me a note. If that wasn’t enough info . . . here are a few things I love so you can get to know me a bit better: Jesus. Texas. TexMex. my Maltipoo Ava Rose. The beach. Talking. Decorating. Crafting. Operation Christmas Child. Learning languages. Crocheting. The University of Alabama (Roll Tide!). Celestial Seasonings Tea. Talking. Names. Cooking. Creating. Froyo. Spending time with family. Talking. Quilts. Thrift stores. Orphan Care. Whipping up Gluten free goodies (like Panera-inspired shortbread. It’s a must try.) Spanish. Talking. Mason Jars with Daisy Lids and Paper straws. Steamboat Springs, CO. Talking. Painting my nails. Compassion International. French. Talking. Sewing. Dancing. Chuy’s Creamy Jalapeño Dip. Talking. Fuzzy socks. EOS lip balms. Chai Tea lattes. The Smell of Fresh Cut Grass. Gluten Free Pancakes. La Croix Peach Pear Water. And talking.